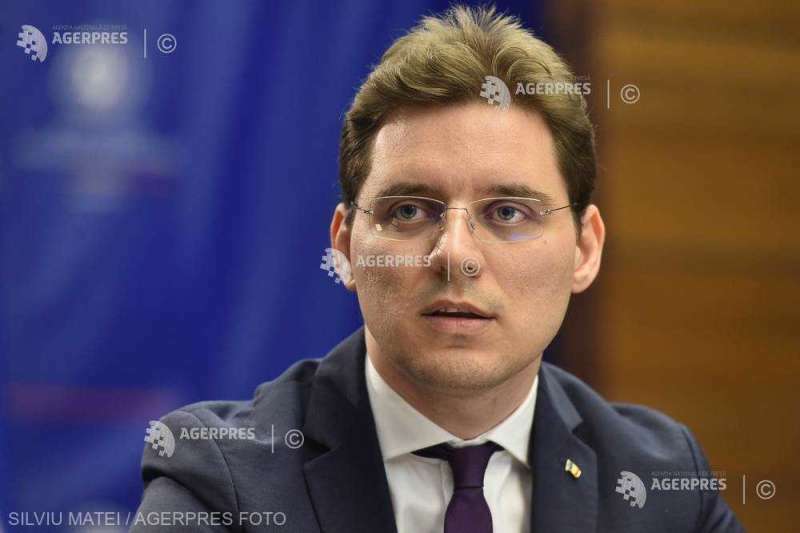 inister-delegate for European Affairs Victor Negrescu told Europa FM private radio broadcaster in an interview on Friday that in the six months in which Romania holds the EU Council presidency, about 250 meetings in the country and 1,400 in Brussels will be held. „We are talking about a national effort. In fact, in order to have a successful presidency, we need everyone, we need people in the public system, but we need people to get involved. That is why from the very beginning we sought to open new opportunities for anyone who wants to participate in what this presidency means to do so. 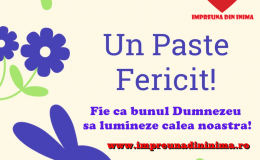 In practice, for six months, Romania will hold this capacity and we will organise in those six months approximately 250 meetings in the country and 1,400 in Brussels. We are talking about 1,500 experts, public servants who will be involved in this process, hundreds of volunteers, hundreds of trainees, people who day by day will work on what this presidency means. We are now a small team of a few dozen of people who are working on this process, and I think we are doing it in a dynamic way,” he said. Negrescu specified that included among the 250 meetings in Romania is a European summit in Sibiu, ministerial meetings to be hosted by Parliament Palace in Bucharest, as well as other similar events that will take place in the country. „Parliament Palace is a building that provides logistical facilities for the organisation of high-level meetings. In Sibiu we also have defined venues and we work with local administration officials on a high-level meeting,” said Negrescu. Regarding the budget allocated for the meeting, he pointed out that Romania is in line with the average European budget. „In the last ten years, the budget has ranged between 60 million and 171 million euros, for instance in the aces of France. Poland had a budget of 110 million, the Bulgarian presidency had a budget of about 75 million – to 80 million euros, and there is where we stand approximately. But we have been able to make our budget more efficient by doing some new things, for example, with the logo. Instead of conducting a big public contest, we organised a competition opened to young students, „Negrescu explained.